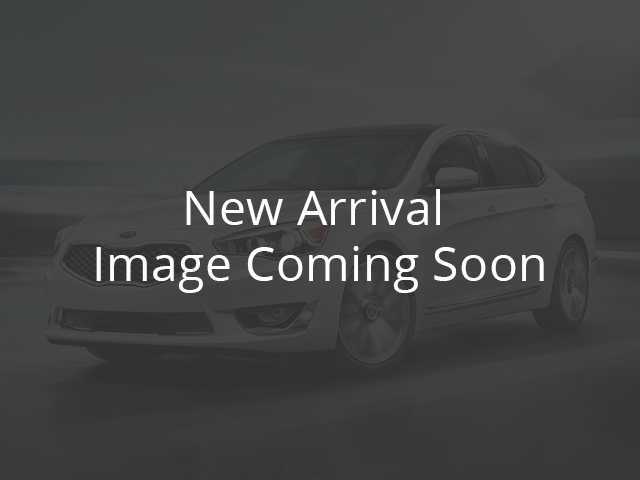 Contact Lifetime Kia today for information on dozens of vehicles like this 2019 Kia Forte LXS. This Kia includes: CARGO NET (PIO) OPTION GROUP 010 CARPETED FLOOR MATS (PIO) Floor Mats *Note - For third party subscriptions or services, please contact the dealer for more information. * The look is unmistakably Kia, the smooth contours and cutting-edge technology of this Kia Forte LXS will definitely turn heads. You can finally stop searching... You've found the one you've been looking for. There is no reason why you shouldn't buy this Kia Forte LXS. It is incomparable for the price and quality.